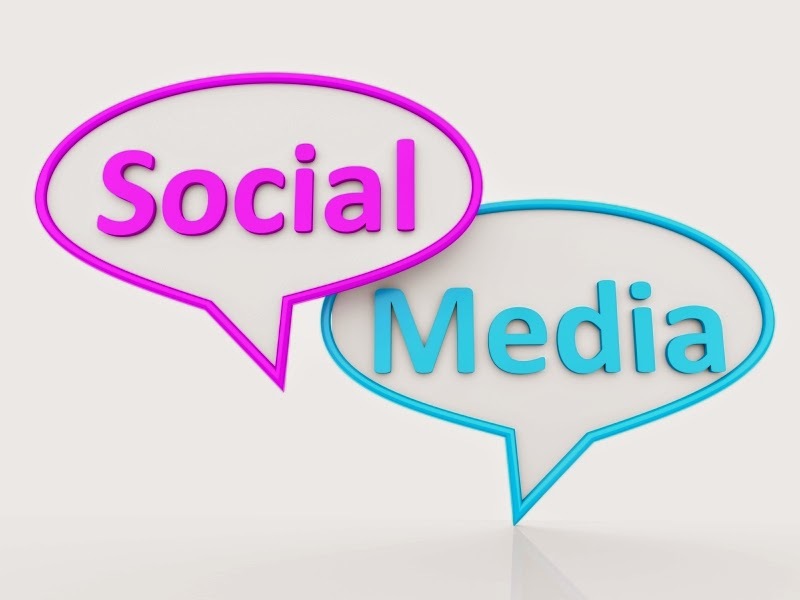 Need some tips to assist your team to raise your social media presence? Tweet as your group or brand. And the tone of your tweets should showcase your brand personality – i.e. avoid using “I” or “Me”; instead, use plural verbiage such as “Our” or “We”. Using graphics for your profile image and background? Customize it. Keep it close to your brand (such as, if your association represents doctors, try finding stock images of a doctor treating a patient, or of a stethoscope, etc). Get out there. Ask a question, start a discussion using an already established hashtag (or, create one of your own), make a Twitter-only special offer. The point is to get involved. LinkedIn Tips: Have you created a Company Page yet? If not, start one and use it! Be sure to populate with your logo, locations, products, services etc. in the various areas that are applicable to you. Update your status regularly. Update your followers with news, info on new products to benefit your members, new services or certifications offered, welcoming new members, reminding members of renewal timeframes, job openings, conference info, etc. When is the best time to post? You will likely receive the most engagement from your Facebook posts between the hours of 8:00 PM and 7:00 AM (when people are not at work or in workmode). Try scheduling most of your posts during that timeframe to determine if it is the right timeframe for you. When are the best days to post? It can be different for every organization. However, I have found that engagement is highest on Wednesdays and Sundays. Want more? Click here to download the full tips sheet.